When it comes to food, do you have certain “guilty pleasures” you love to indulge in? It’s okay, we all do. We could eat New York-style pizza every single day. But that would be extreme carbo-loading, and since we’re not planning to run any marathons in the near future, we probably shouldn’t. We’re also fans of Edy’s Ice Cream — specifically Cherry Chocolate Chip! It. Is. Divine! Crunch ‘n Munch? You know, caramel and chocolate drenched popcorn and peanuts? We also recall another brand, Moose Munch, which is an odd bit of nomenclature for a snack … unless you happen to be one of those huge high school football players whose name actually IS “Moose”! If you bump into this dealer, JUST SAY NO! Cinnamon rolls. Anybody’s, it doesn’t matter, although Cinnabon — to quote a line from Ben Stiller’s movie The Secret Life of Walter Mitty — “That’s frosted heroin”! And don’t get us started on Tiramisu! Please, because sometimes we need serious help. Chocolate eclairs, Lay’s Mesquite Barbecue Potato Chips, and those little donuts that are dusted with a suspicious-looking white powder!!! No, we’re not paid to advertise, although the companies whose junk food we’re listing here … they really should reward us by sending us a year’s supply of everything. 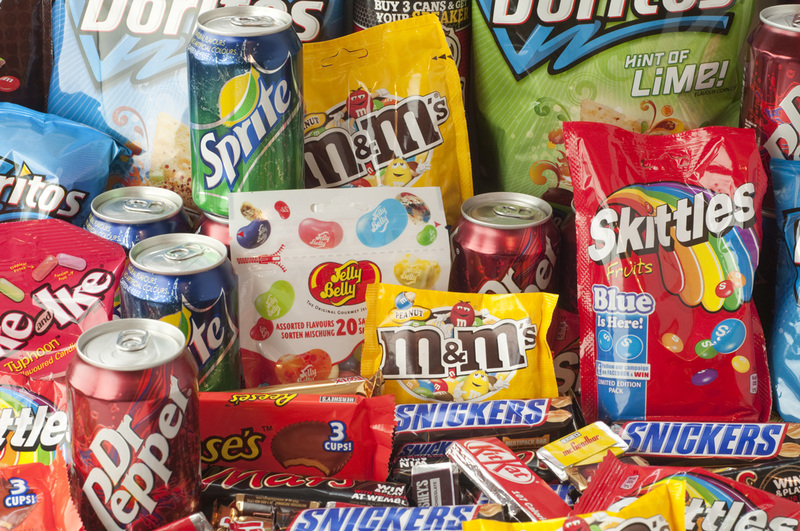 Statistics show that people consume tons of junk food. Bags, boxes, buckets, and barrels full. Why do we love it so much? A couple reasons: First, it’s either very sweet or very salty, very crunchy or very smooth and creamy. These qualities especially appeal to the palate. Second, for many of us, these snacks are our comfort food. 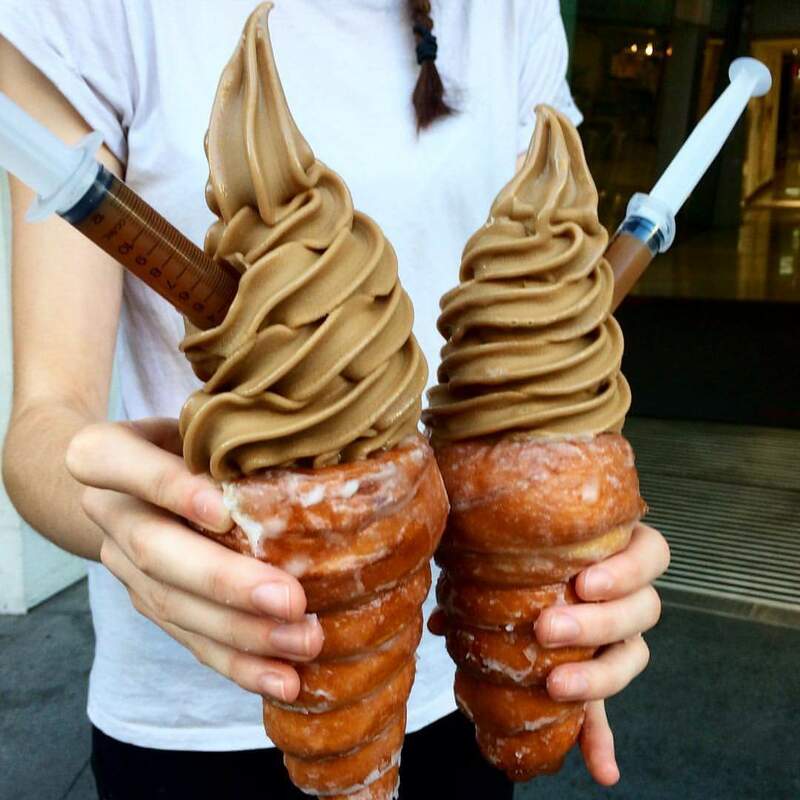 After a hard day of work or school, we want to reward ourselves with something sinfully delicious. It’s an old movie cliché, when someone is upset or depressed, they drown their sorrows with a pint of Ben & Jerry’s. Of course, the morning after some such binge, massive guilt sets in. Junk food is great — occasionally — but it needs to be balanced out with more nutritional fare. A diet of nothing but comfort foods can lead to serious health issues, such as high cholesterol and diabetes. So let the “consumer” be aware. 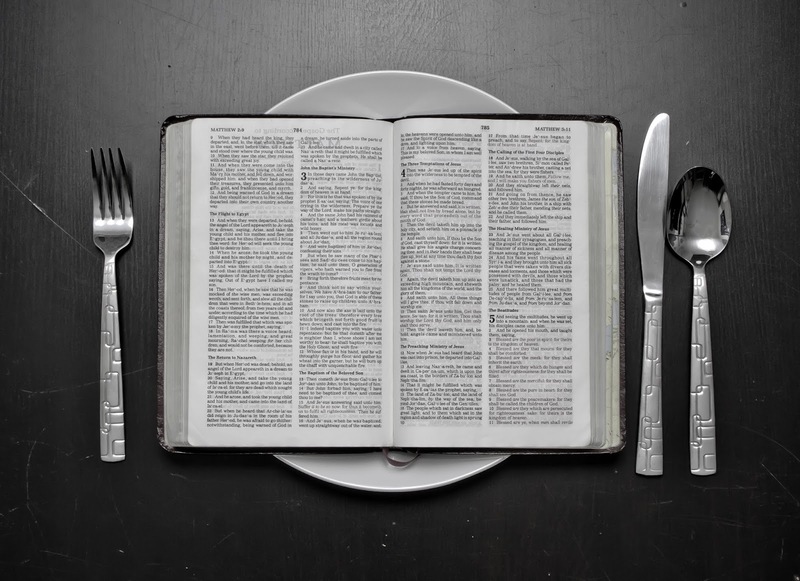 God’s Word is healthy spiritual food.